WhatsApp made a name for itself as a secure messaging platform with its use of end-to-end encryption. Despite being owned by Facebook, it just released an update that furthers that pursuit of security, bringing support for Touch ID and Face ID, too. 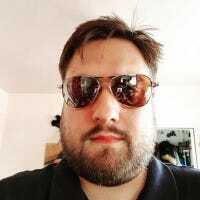 Security is something that we should all be keen to increase, and while loose lips sink ships, poor instant messaging security can be even worse. 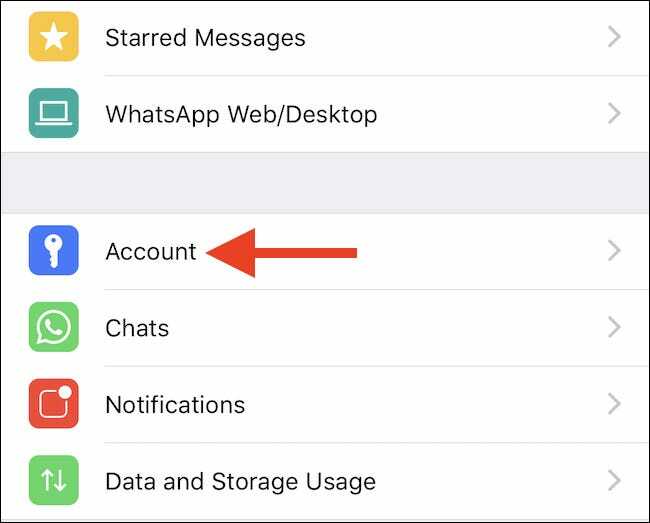 If you don’t want your WhatsApp messages to fall into the wrong hands, here’s how to make sure your messages are as secure as possible. 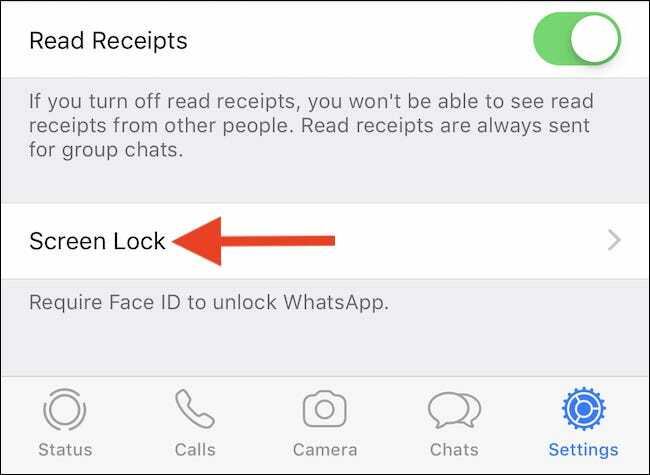 WhatsApp has two main sources of security when it comes to keeping your messages away from anyone who may want to snoop, with the aforementioned end-to-end encryption now joined by biometric security as a way of locking those messages up. 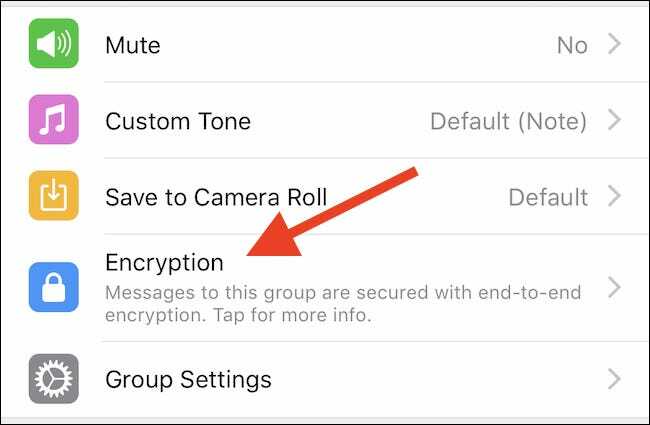 All new WhatsApp chats are automatically set up with end-to-end encryption as standard, but you can also confirm that a chat is encrypted, should you want to be 100% certain. 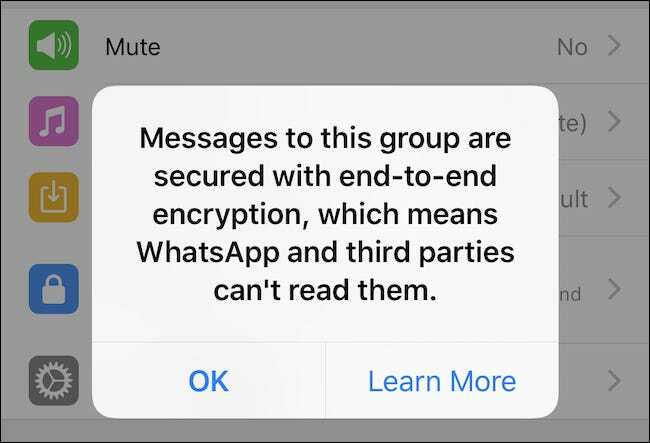 With encryption enabled, neither WhatsApp nor third-parties can read your messages, so it’s worth making sure it’s working if you’re at all concerned about your privacy. 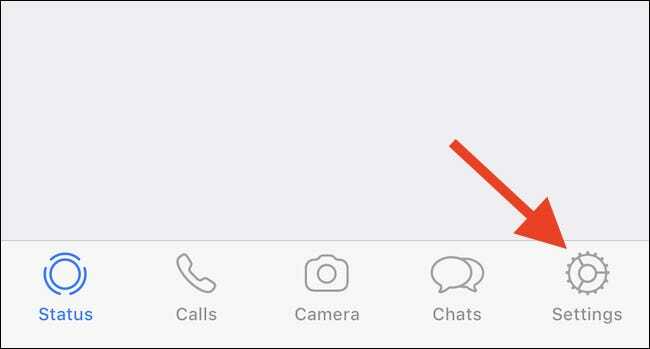 To check a chat, open WhatsApp and select the chat in question. Next, tap the chat name at the top of the screen. The next screen is where all of the options relating to the chat are found. Scroll down and look for the line titled “Encryption.” Here, you’ll see confirmation that the chat is encrypted. You can tap the line to see more information. To enable biometric security via either Face ID or Touch ID, depending on the device you are using, open WhatsApp and tap Settings. Within the Privacy menu, you will see a new option at the bottom of the screen. Tap “Screen Lock” to progress. Finally, switch the option for Face ID or Touch ID to the “On” position. And that’s all there is to it. Now your messages will be encrypted from end to end and protected with biometric verification.